The CEO of the largest PR agency in the world called for PR professionals to adopt a new set of standards in the wake of the Bell Pottinger scandal. 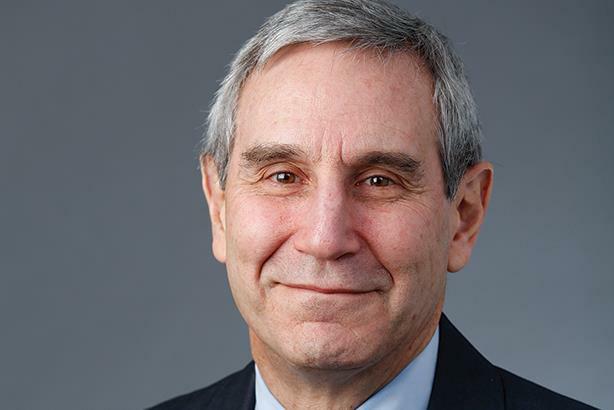 WASHINGTON: Edelman CEO Richard Edelman on Wednesday called for the PR industry to adopt a new set of ethics principles superseding those of trade associations in the wake of the collapse of Bell Pottinger. Edelman singled out the Arthur W. Page Society, the Public Relations Society of America, and the International Association of Business Communicators in remarks to the National Press Club on Wednesday. He said the organizations’ individual guidelines "do not safeguard ethical behavior" and "can’t prevent what happens in the soft underbelly" of PR. "This crazy quilt of PR standards will no longer suffice," Edelman said, according to a transcript of the remarks. "We must do better. We need a set of principles that are universal, consistent, and well understood across the industry. The time has come to adhere to a single set of strong standards, and to hold all of our people accountable to them." Edelman described four principles for the industry to follow, known as the "PR Compact." He called on firms to insist on accuracy, demand transparency from clients, engage in the free and open exchange of ideas, and require all staffers to take a free universal ethics training course online. Edelman also called for the formation of a coalition led by the PR Council and the Page Society to serve as an industry watchdog in the U.S. and to partner with other groups around the world for a global standard. "The PR Compact will ensure that PR has a role in guiding the transformation of business," Edelman said. "It is how we will fight for the future. It will help advance our most important goal: a better informed populace." Communications industry ethics have come under scrutiny due to the fall of Bell Pottinger after the London-based firm was accused of conducting a "secret misinformation campaign" on behalf of Oakbay Investments inflaming racial tensions in South Africa. U.K.-based industry body the PRCA banned Bell Pottinger for five years. The firm was placed in administration soon afterwards. Your call: Does PR need a new ethics code?